Recent advances in our understanding of cells has put cell biology at the center of biological and medical research. 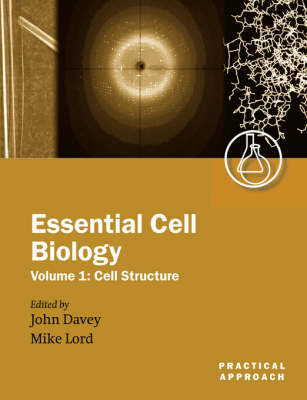 This two volume set provides researchers with the information they need to understand and carry out the essential techniques used for studying cells. It covers a wide range of traditional and recently developed techniques and includes the fine detail necessary for immediate application in the laboratory. It is useful both as a compendium of protocols for experienced researchers and as a valuable guide for newcomers to the subject.